We carry a varied selection of kids toys and games to delight the youngest fans of history and fantasy. 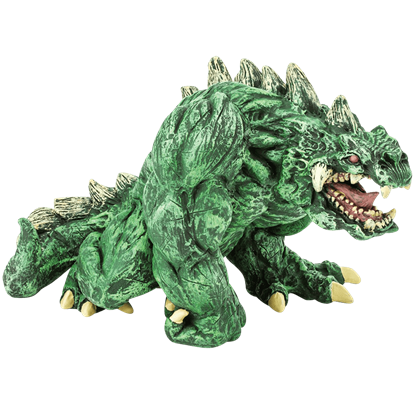 Check out everything from fantasy action figures and plush puppets to 3D castle and dragon puzzles here. 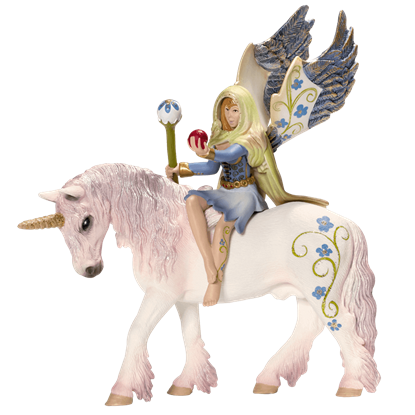 Our kids fantasy figurines feature all sorts of characters, from dragons and unicorn to mermaids, fairies, and knights. We offer a ton of unique figures, including heroes and monsters from mythology and folklore. 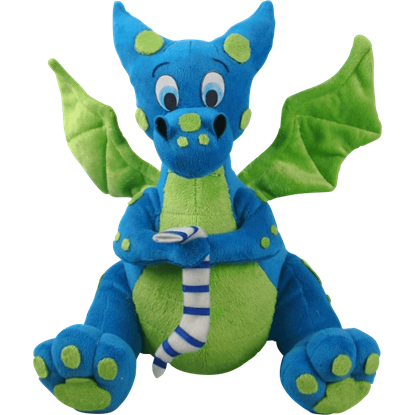 Our hand and finger puppets take the form of cuddly woodland creatures and adorable dragons, to name a few. Children will be entertained and challenged by our historical and fantasy 3D puzzles and games. Share your love for fantasy or history with your child when you present them with any of our kids toys and games. Children are not immune to the allure of sailing. 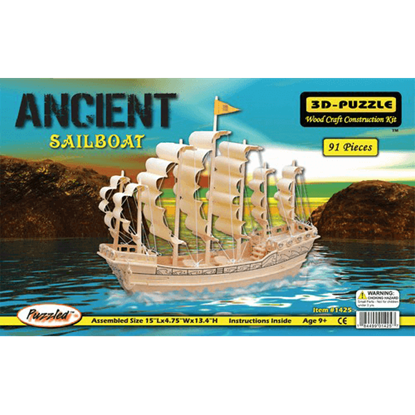 If your child is drawn to a life on the sea, grab up this Ancient Sailboat 3-D Puzzle to provide a much needed vessel for a journey that only a childs imagination could concoct. Located in Paris, France, the Arch De Triomphe is one of the most famous monuments of the city, falling only slightly behind the Louvre and the Eiffel Tower. 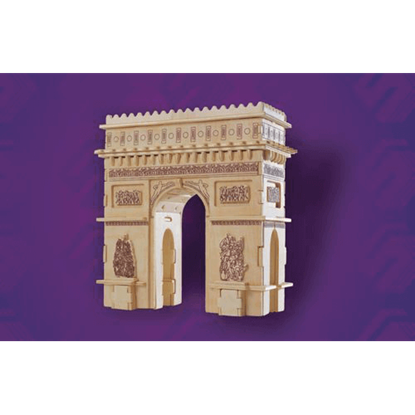 The Arch De Triomphe 3-D Model commemorates this historic building. Up until now, pretty young princesses had a monopoly on winged horses, but not anymore. 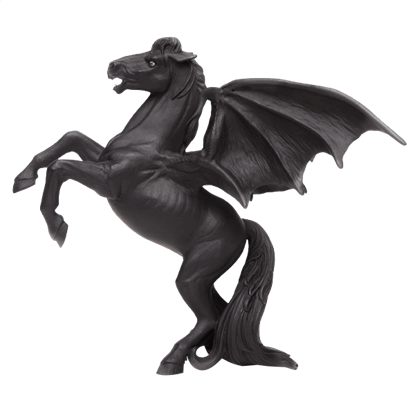 With Areion the Black Pegasus Figure, any young prince or knight can have his own winged horse, to soar the skies of fantasy. This pretty little fellow stares up at his beloved parent with complete adoration, begging for a cuddle! 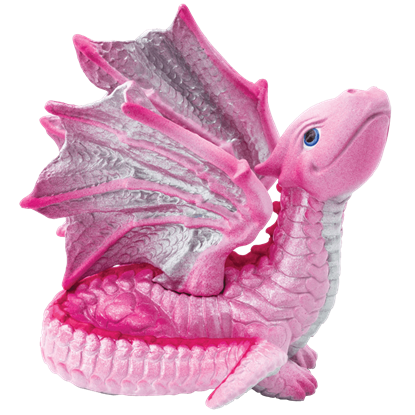 The Baby Love Dragon Figure curls its tail around itself, spreading its silvery wings ever-so-slightly from its back. Much like its parent, this lucky dragon bestows good fortune on anyone who catches the gaze of its bright blue eyes! 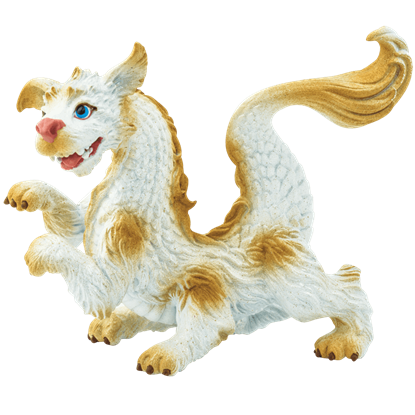 The Baby Luck Dragon Figure makes an adorable companion with its many gamboling limbs and eager expression. A rare creature that hails from Greek mythology, the original Pegasus was said to be the child of Poseidon. 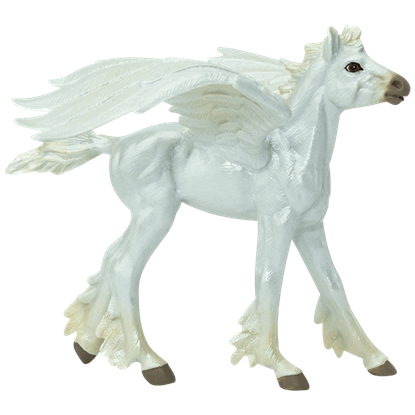 The Baby Pegasus Figure depicts an adorable infant version of the legendary winged horse, hand painted in a brilliant detail. The armorer who operates the ballista does not utter a single word. But everybody knows that honey cookies are his favorites. 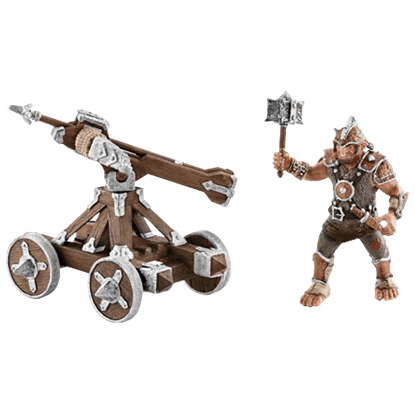 Play with this fearsome-looking yet kind hearted warrior in the Ballista with Armorer item. A mysterious beast described in biblical story, the mighty Behemoth now gives its name to all sorts of monstrous beings. The Behemoth Figure presents a striking and fearsome fantasy interpretation of the enigmatic creature. The enchantress Bilara is riding on her flower-bedecked unicorn. She alone may ride that wonderful magical creature. This Bilara Fantasy Figurine is made from the finest materials to ensure that it is detailed and safe to play with. Baby Dragons are adorable! Sure, they grow up to be giant, fire-breathing lizards, but before that, they are just cute little things that want to play with fairies! Well, at least that is exactly what the Blue Dragon Plush wants! It is not common knowledge that no two pairs of fairy wings are alike, and we have the Buttercup Fairy Figure to thank for that. 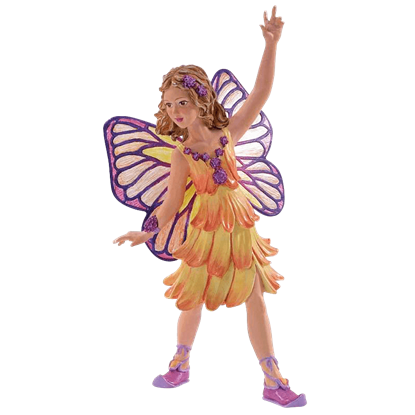 This figurine depicts a jubilant pixie with a joyful expression on her face, standing with her hand raised. Who does not love the idea of owning their very own castle? It might be one of the few desires that some people never outgrow from childhood. 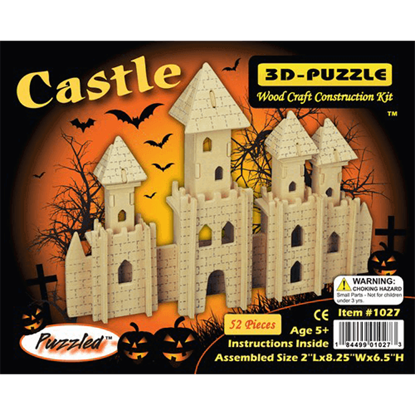 Now, you can own your very own castle with the Castle 3-D Puzzle.